You work your tail off 12+ hours a day. It's time to hold your engine to the same standard. 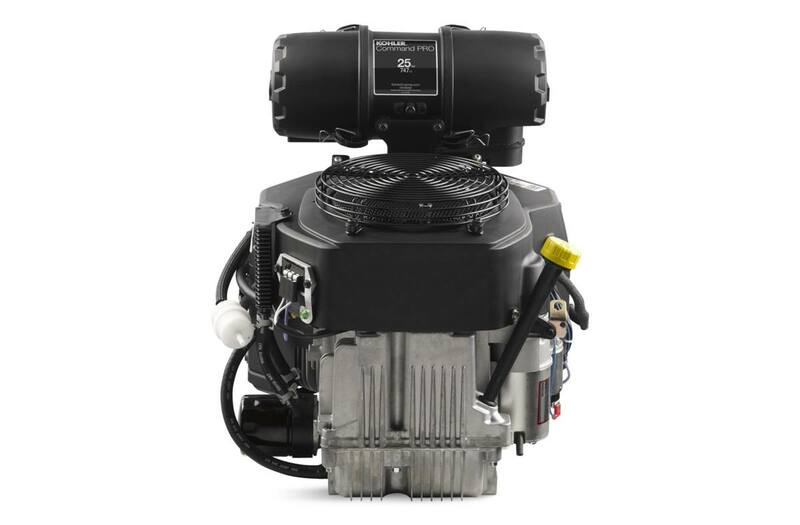 With extended maintenance intervals and fuel-efficient operation, KOHLER Command PRO engines work as hard as you do.